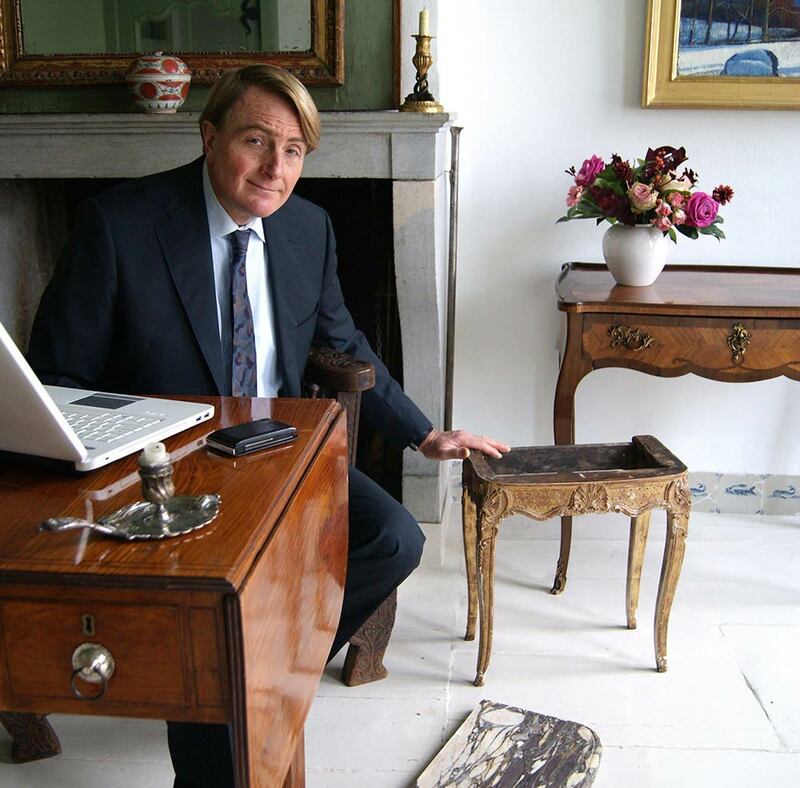 Jean-Marie van Isacker, expert in European furniture and decorative arts, makes his 30 years of experience available for both first-time buyers and acquainted collectors alike. Determining the authenticity of an object as well as negotiation of the price with a supplier are part of the routine services offered to the client. Furthermore, his longstanding career with the auction houses has provided him with extensive knowledge in other decorative art fields such as tapestries, porcelain, bronzes and silver, although European furniture between 1600-1850 is his specialty. Jean-Marie van Isacker graduated in 1976 from the Sotheby’s Works of Art Course in London. He then joined the Sotheby’s furniture department, becoming a member of the their expert team. After helping them develop client strategies for the continental auction market in Brussels and Amsterdam, he moved to New York and joined Christie’s in 1981. Services include: searching for pieces for your collection around the world (depending on the client's preferences), determining the authenticity and quality of objects of interest to the client, as well as appraising existing collections and performing research.